Pointing you in the right direction for council services. 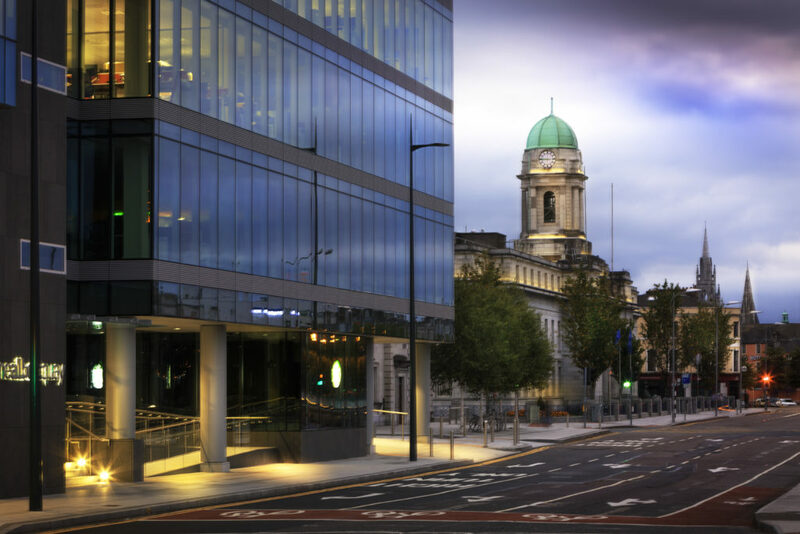 Cork’s City and County Councils are dedicated to ensuring the smooth running of Cork city and county to ensure the social, economic, environmental and cultural needs of the community. 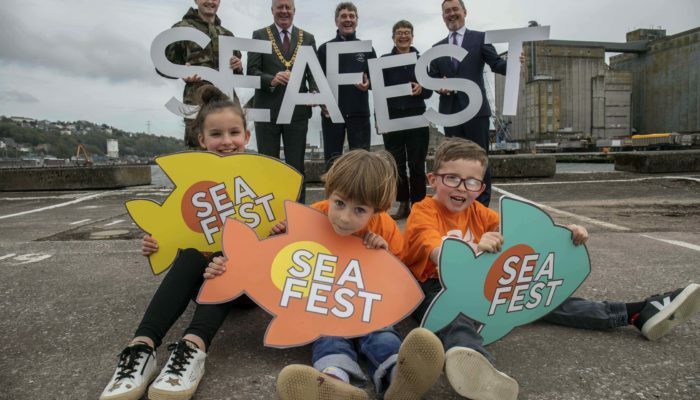 They have the city and county’s goals at heart, planning and implementing major projects and infrastructure improvements that will benefit the place and people of Cork. 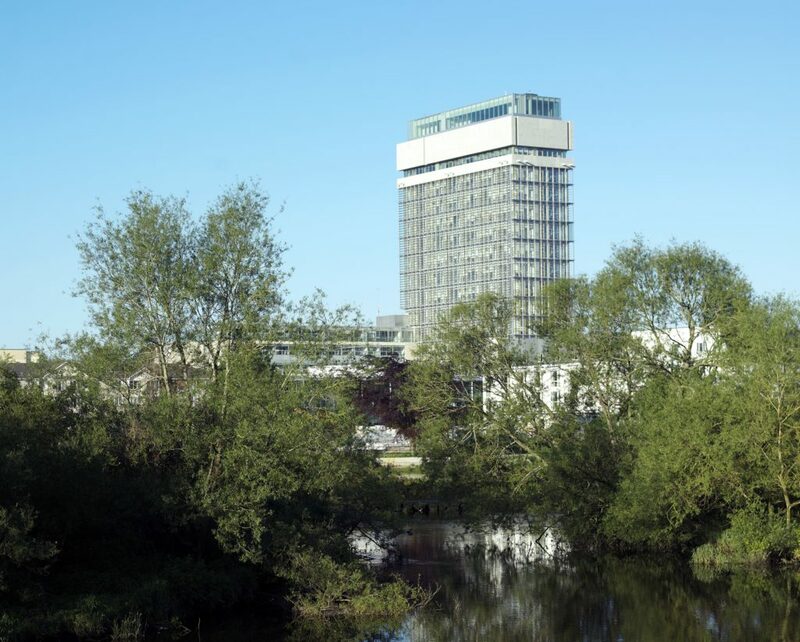 Duties and responsibilities include financial strategy, strategic planning and community growth; fostering the physical needs of the place of Cork and representing their constituents needs in the best and most practical way possible. 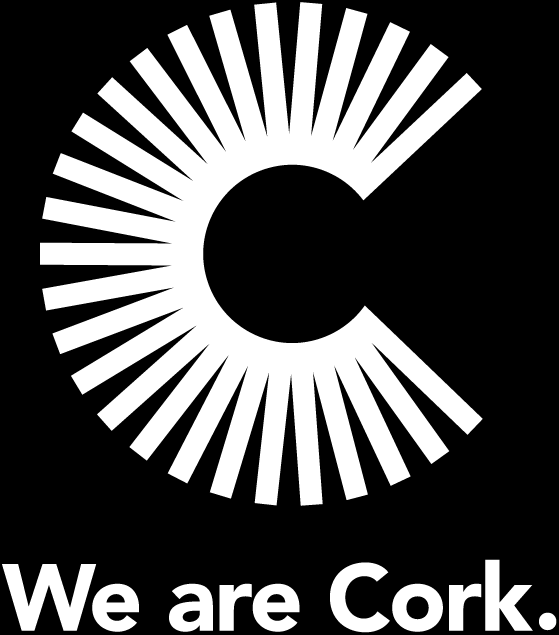 Cork is served by two local authorities – Cork City Council and Cork County Council, each responsible for local government in the city of Cork and the county of Cork respectively. So, depending where you live, you should engage with the council most relevant to you. In addition, both councils are increasingly working to put relevant and open data online to provide residents with useful, practical information such as real time information about when the next bus is due and available parking in Cork. 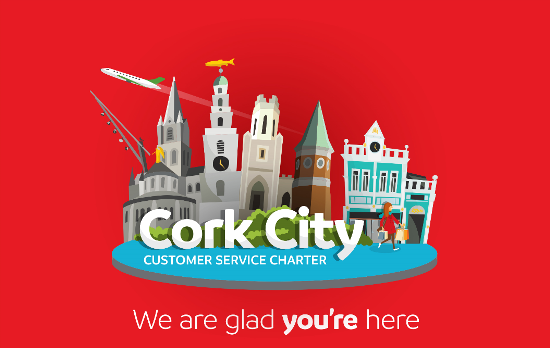 Find out more at the Cork Smart Gateway.